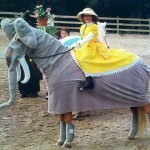 Lemon Drop. 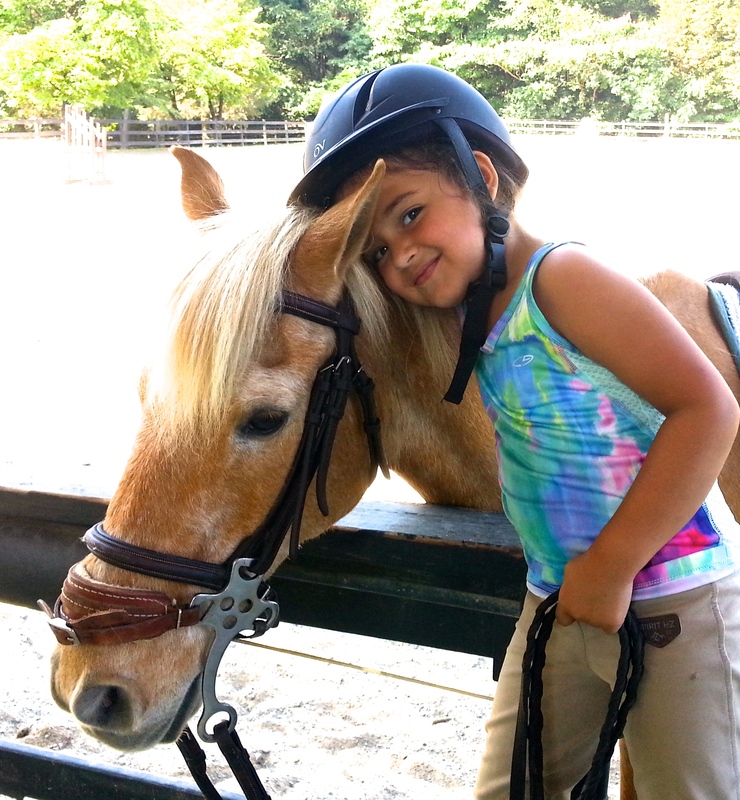 A wonderful first PONY. 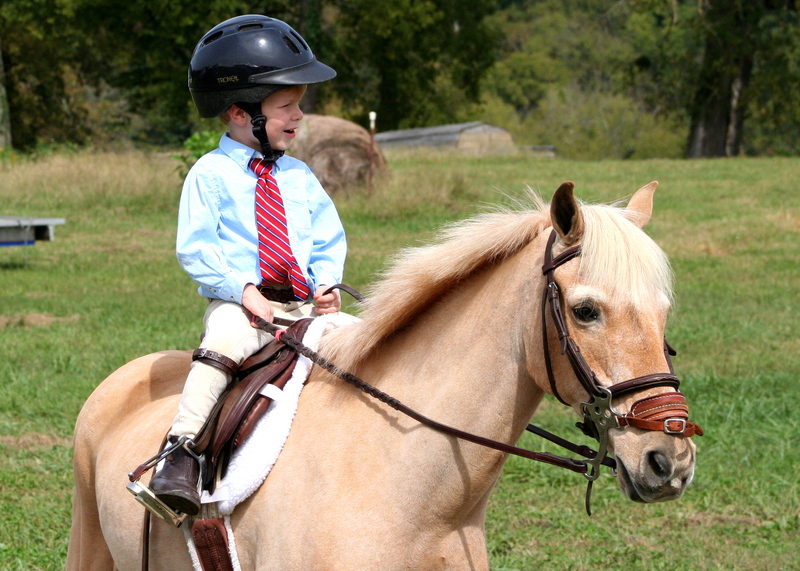 “Dickens” has taught many, many children how to ride. 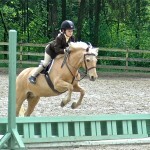 He “goes” without ever being fast or scary. 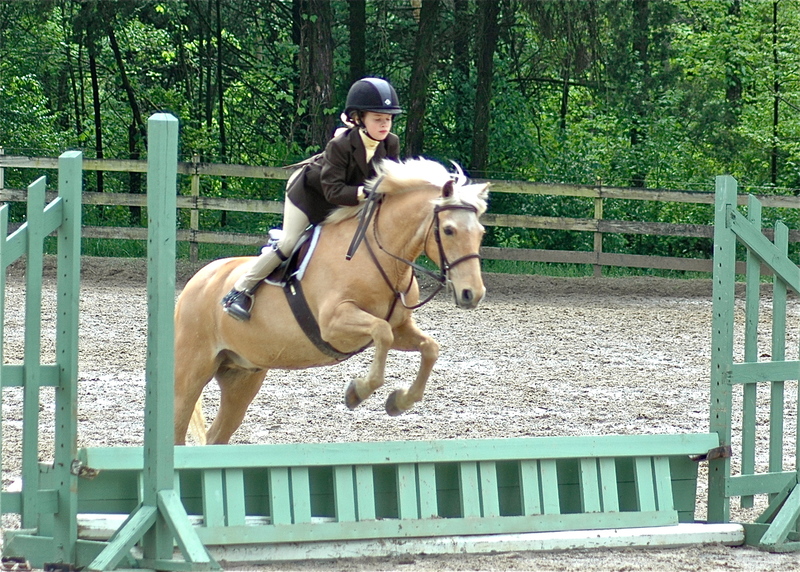 Very cute and appealing under a young rider. 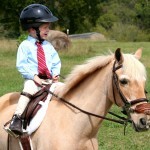 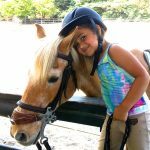 12.2 palomino suitable for children under 4’8” and 80 LBS to learn to walk, trot and canter. 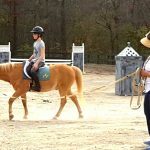 Will jump tiny jumps and has won many, many Beginner Rider championships in his younger days as well has won numerous BEST COSTUME class prizes with several children at our Halloween Horse Show. 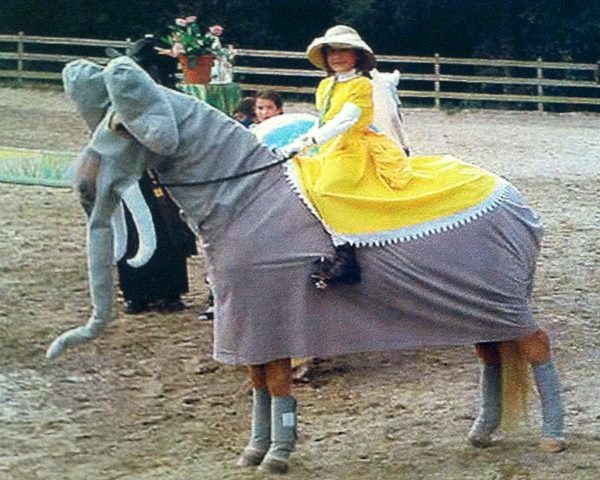 Reserve Champion of the “ground rails” division at Kentucky Spring 2013. 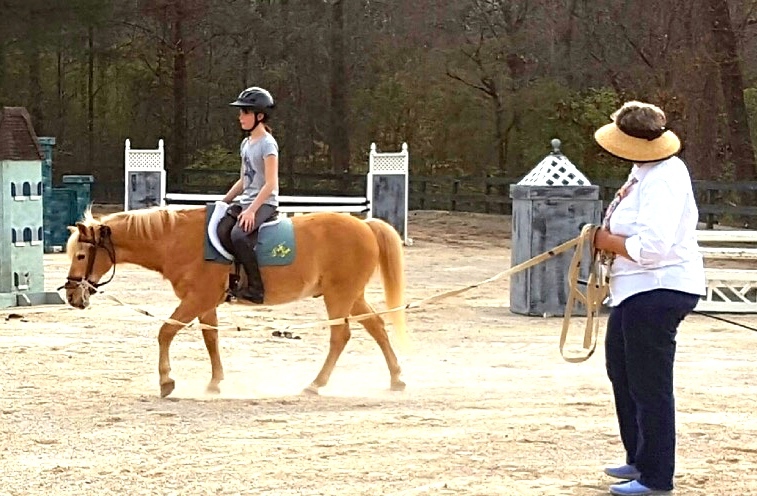 Currently teaching several new young rider. 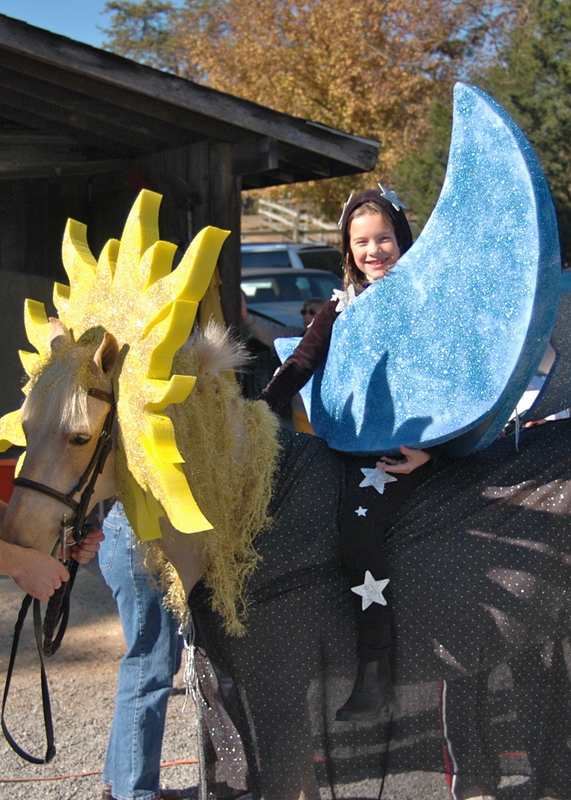 Dickens” as the sun and his rider as the moon and stars circa 2006.